We offer holistic purification therapies to assist the body to eliminate toxins and drug residues and thus improve the benefits of the NAD IV Therapy, reduce relapse rates and improve the physical & mental health of their clients. Below are sections describing each therapy we offer. When residues are circulating through the blood and lymph the body shunts them into cells, especially those which are least important, namely fat cells. Most of these toxic-burdened fat cells are just under the skin called the subdermal fat layer and the easiest way for these residues to exit is through the skin. Saunas are the supreme purification therapy to sweat out these toxins, this being a more efficient and effective way compared with detoxifying them internally through the other detox pathways (liver and kidneys). One way to synergize the benefits of the steam sauna is alternative with a cool shower. Our shower stall right next to the sauna has a large overhead bucket which is automatically filled with cold water. Pull the rope and experience a cold waterfall. Saunas are one of the most important and beneficial therapies we offer to support clients with their recovery.. Toxic residues are found in three separate fluid compartments within the body; inside our cells, in our blood stream and in the fluid which bathes all our tissues called the lymph or extracellular matrix. The primary purification therapy to drain this lymph fluid is Lymphatic Hydrotherapy, sometimes referred to as Constitutional Hydrotherapy. This is an old time Naturopathic treatment which has been practiced in Europe and the United States for over 50 years. It is a simple and highly effective therapy using the application of hot and cold compresses to the chest and back along with sine wave stimulation which causes muscles to gently contract and relax while activating the lymphatic pump. Most people’s lymph system is like a swamp and Lymphatic Hydrotherapy helps drain this swamp so it becomes like a river. There is a direct feedback mechanism between the brain and the gut with each influencing the other. Therefore gut health is essential for brain health and vice versa. Improve gut health and you improve the workings of a highly intricate and sophisticated brain. If these gut neurons are not functioning optimally due to accumulated residues and toxins this will negatively impact brain hormone production. There is also the good gut bacteria known as the microbiota. A great deal of research has focused on the relationship between this microbiota and brain neurotransmitters. 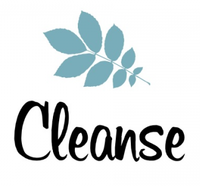 All the above are the reasons why Colon Hydrotherapy along with appropriate supplements is one of the main keys to recovery. 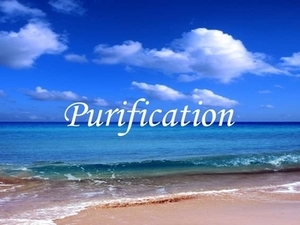 To summarize, here are the purification therapies we offer. Move and drain the lymph. We’ve got to clear the toxins from the lymph so cells and tissues can more easily excrete their internal toxic residues. Remember that toxins in the lymph flow into the blood stream and are then processed by the liver and dumped into the intestines. We therefore need to get the toxins to exit as quickly as possible to prevent re-absorption. 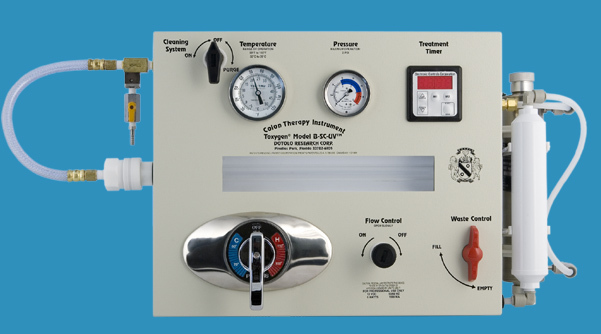 Colon Hydrotherapy is the second step in clearing toxic residues from the body. The sauna alternating with cool showers will sweat out toxins stored in fat cells. 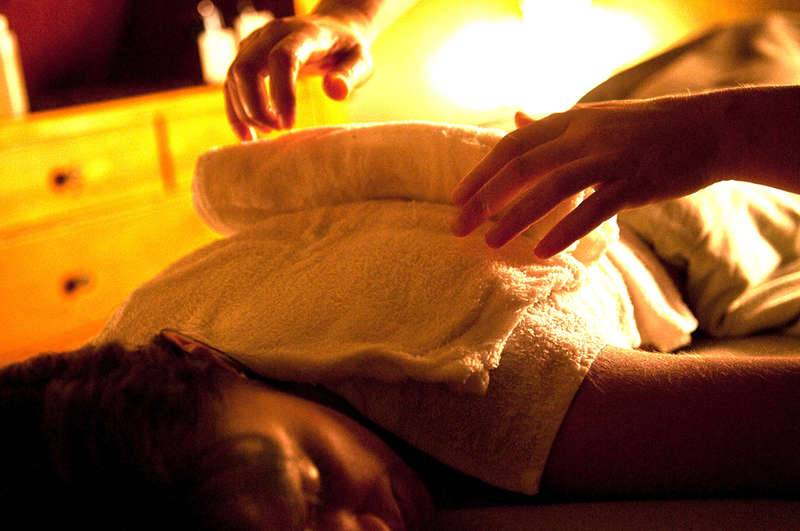 Each of the above therapies takes approximately one hour.